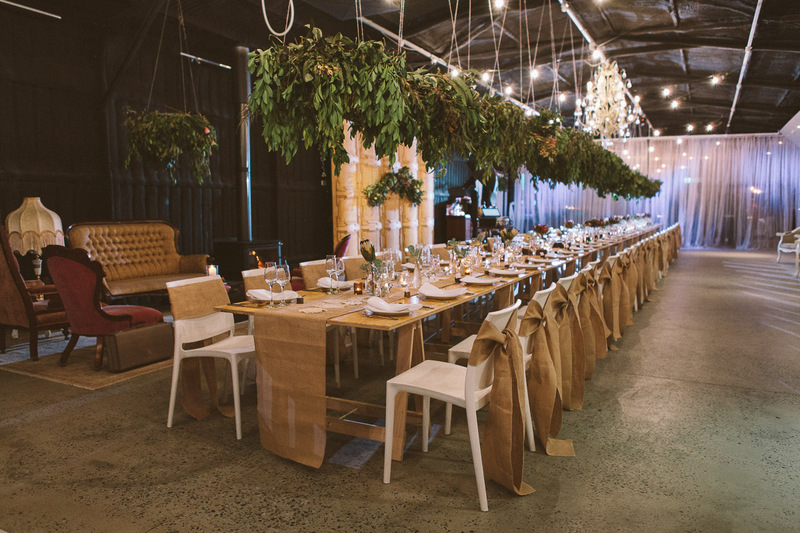 Ten22 Boutique Venue is a fully styled industrial rustic warehouse which is perfect for those wanting a contemporary alternative to the customary event space. 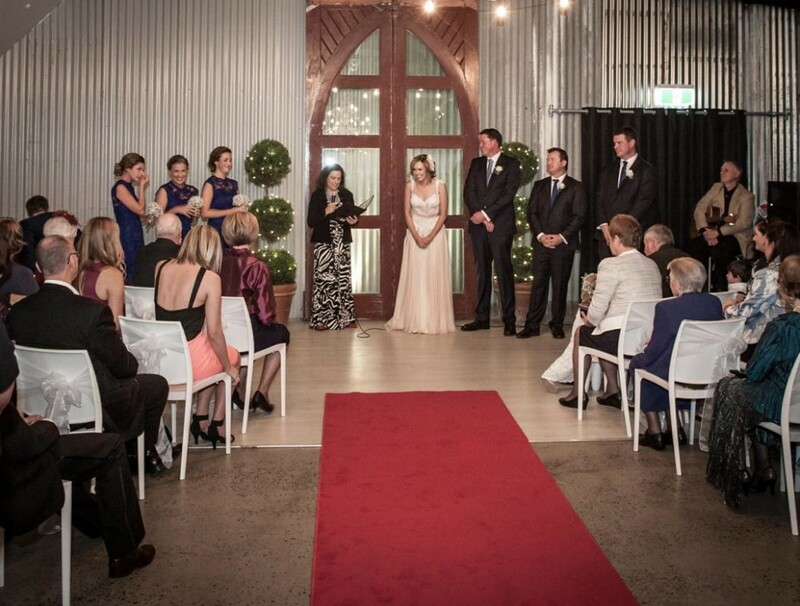 Located just 15 minutes south from the CBD, TEN22 Boutique Venue is perfect for weddings, parties, corporate events and special occasions. 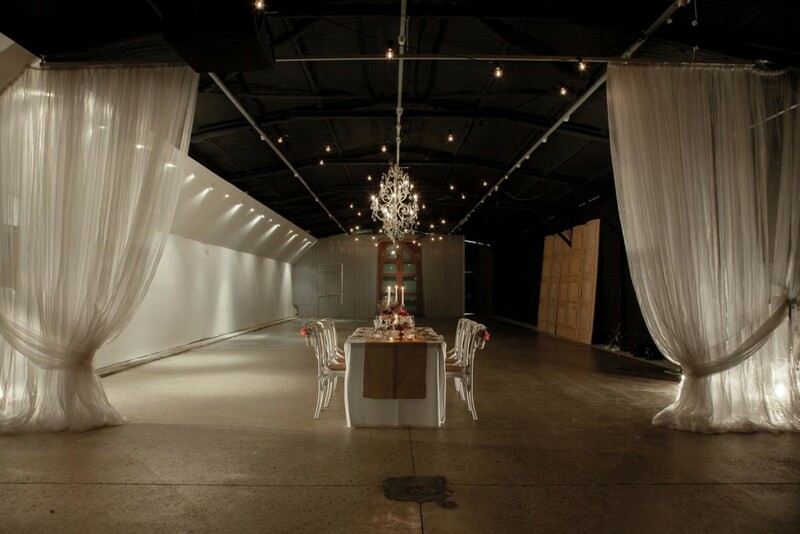 From its vintage fixtures and fittings, to the heritage handmade italian chandelier which hangs stately in the main space, this beautiful boutique venue lends itself to a space that requires no added styling. As we are a boutique venue, we are not a side room or an upstairs space at a hotel, but a totally private venue giving you, your guests & your event the exclusivity it deserves. Want to hear about our available services at Ten22?